An exclusive 4-part documentary chronicling the creative process of the legendary Japanese filmmaker. 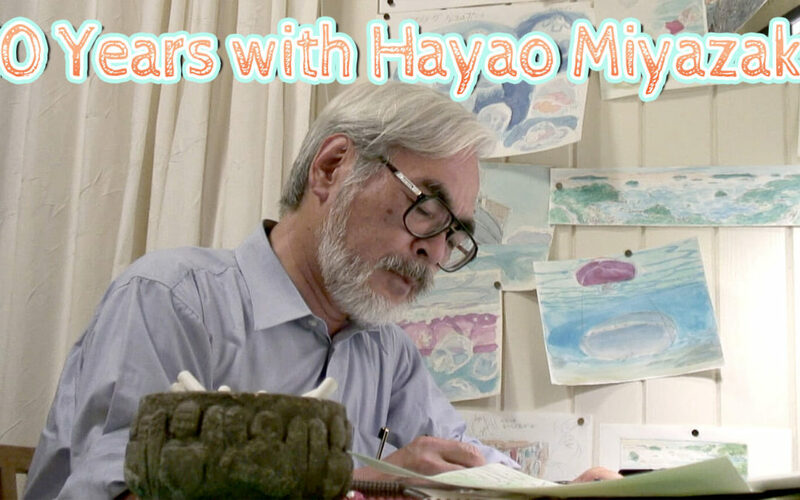 Since 2007, NHK has been granted exclusive access to the studio of legendary Japanese animator Hayao Miyazaki, documenting his creative process for 10 years. While his films have won international acclaim for their stunning visuals, this four-part documentary series explores the gritty reality behind the scenes. Miyazaki is shown as a passionate artisan, a father going head to head with his son, and a steadfast trailblazer.